Zidane acquired player of the year honors in 1998 from Federation Internationale de Football Association (FIFA). He also acquired the same honor in 2000 and 2003. He scored a stunning match-winning barrage in the Champions League final against Bayer Leverkusen. He also helped Real win La Liga. In 2003 Zinedine Zidane was named FIFA world player of the year for an extraordinary third time. He is known as “Zizou” ever since one of his coaches, Rolland Courbis shortened his name. Apparently getting a nickname is quite a common practice in France. 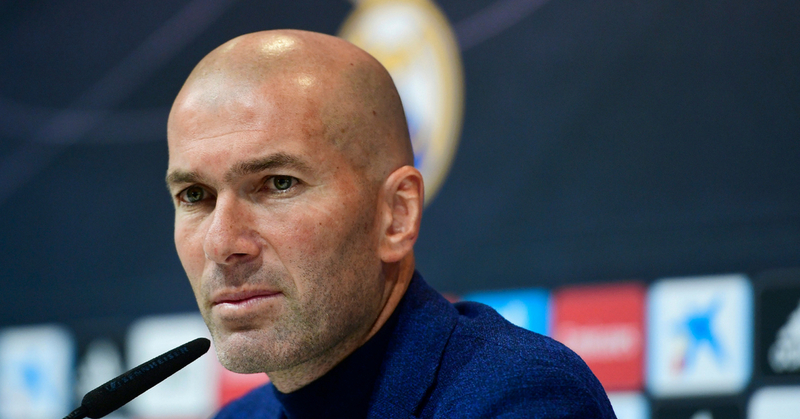 Zinedine Zidane was the first French manager in the 114-years history of Real Madrid. He was named the best European Soccer player in 2004 by the UEFA Golden Jubilee Poll. Zinedine was also involved in the FIFA 100, Pele’s list of the 125 greatest living players.